Cork! 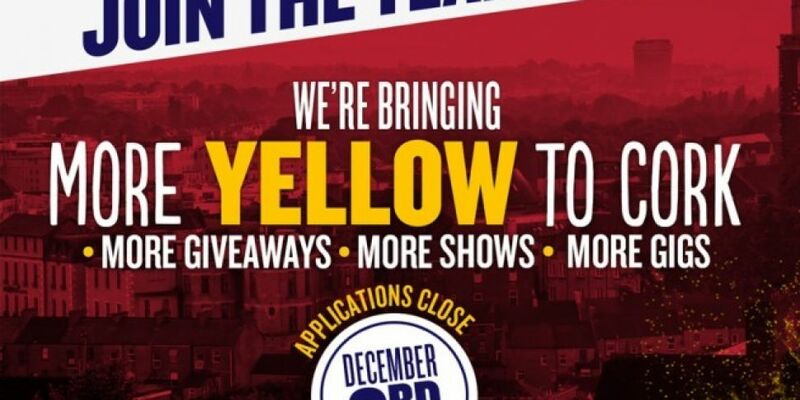 In 2019 Today FM are going to be painting the streets yellow and we want you to join our team. We’re on the hunt for people with the gift of the gab to join our Cork Street Team and help us bring the Peoples Republic more exclusive gigs, bigger giveaways and plenty of shows...live from Cork! 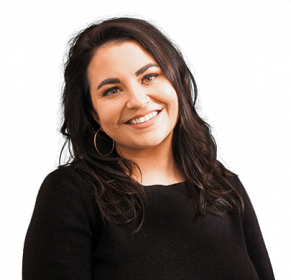 An outgoing, dynamic individual with a love of Social Media, Events and Radio? 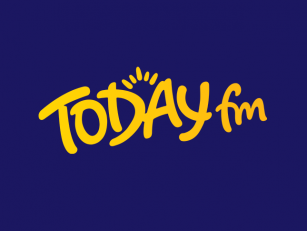 A self-motivated individual that would be happy to chat with anyone and everyone to promote the Today FM brand in both in person and online? Someone who has the gift of the gab and could one day be the voice of the nation? In possession of a full clean driving license? Most importantly…up for a bit of craic? Click here to get involved like! We'd be weak if you joined us!